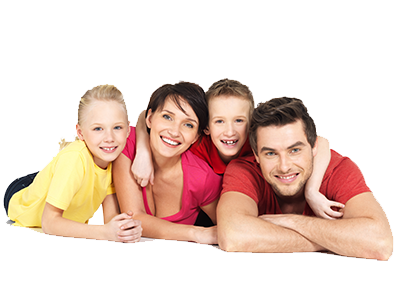 When you choose us, you choose the dental service that always puts patients first. Whether you are in need of dental work or have a loved one in need of quality care, you can depend on us to deliver the dental service you deserve. Our greatest strength is our conservatism and making sure our patients' health and care are placed above everything else.